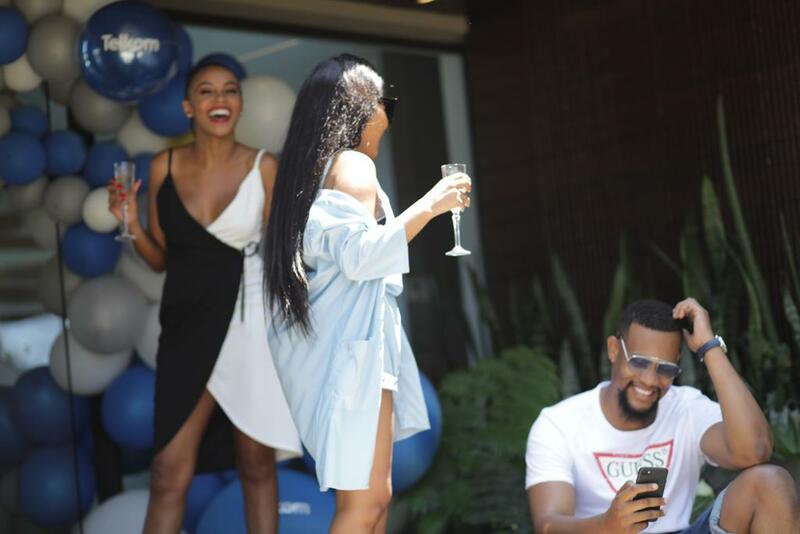 Over the long weekend, Telkom got into the swing of the festive season by flying a few media representatives to enjoy what they’ve termed the Telkom Summer. 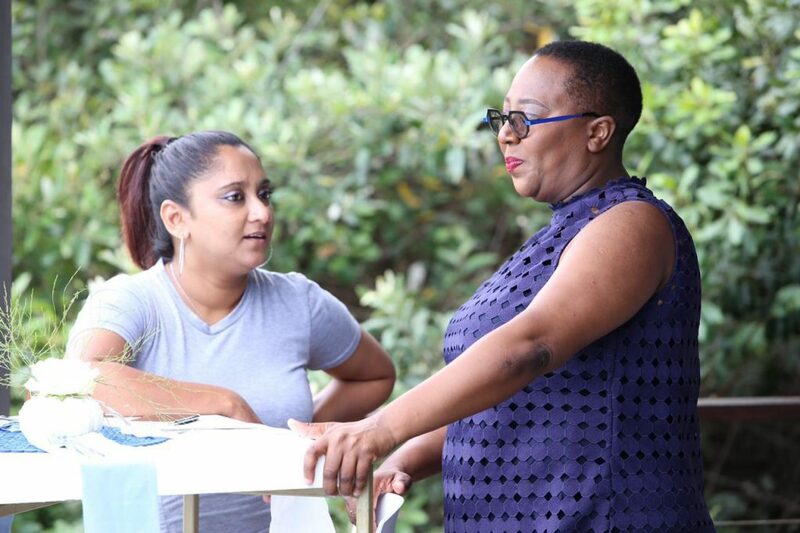 Along with some of the country’s most popular digital influencers, we got to experience Durban and get an insight into what the company is planning, especially for their mobile clients. 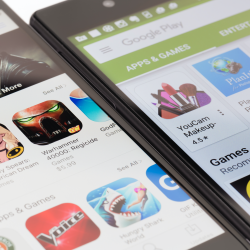 Heeding the complaints of its clients, Telkom has partnered with Vodacom to give users wider coverage. 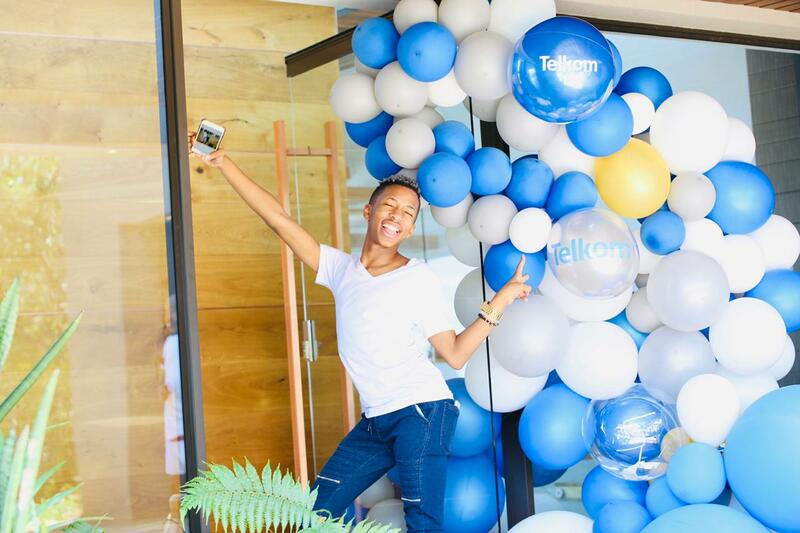 Telkom is unbeaten when it comes to smaller data bundles, making it the go-to network for users wanting affordable data. 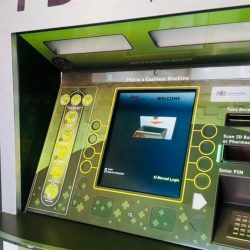 But the complaints of lack of network coverage were coming in hot and fast, the partnership with Vodacom means that users will tether to the network while roaming, giving wider coverage across the country and a stronger network overall. The first full day in Durban was spent in Zimbali taking in the stunning views and getting to know what the Telkom Summer is. It was a great afternoon spent at a scenic location, making great connections for this festive season and beyond. 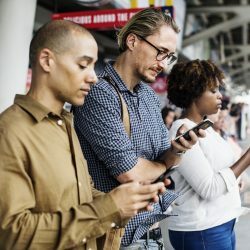 According to Telkom spokesperson Nomalungelo Faku, the network provider has been experiencing growth in the mobile sector and they have been plugging and looking at where consumers are spending their data most and video content came up on top. 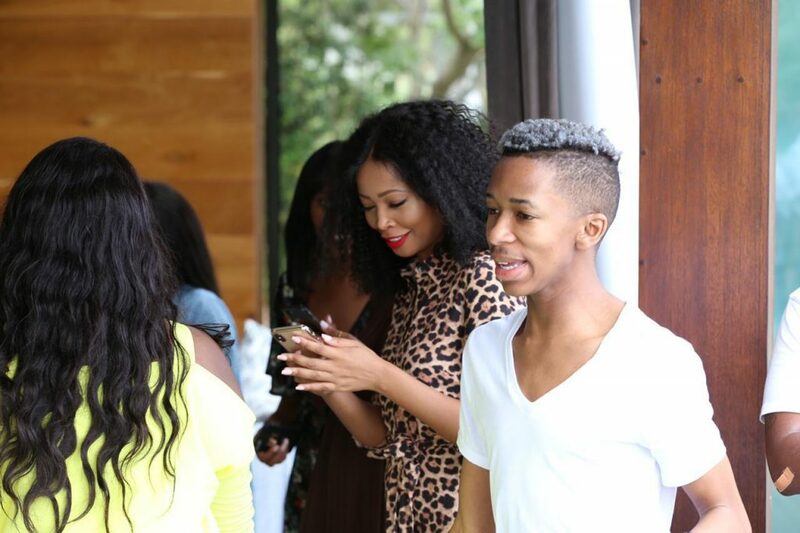 This is why for the launch of #TelkomSummer, the digital influencers invited included Youtube Sensation Lasizwe, Instagram stars who’ve made an art form of the platform’s 15-second Stories feature such as Twiggy Moli and Zinzy Mayekiso. “If you are paying too much for data, you’re on the wrong network,” said Faku, on the Telkom Summer launch day. Because Telkom knows users enjoy video content the most, their network provider started offering free Youtube to its Telkom Free Me prepaid users in October. Telkom Free Me is a mobile plan and allows users to spend their money on exactly what they want from their mobile network – no one-size fits all talking points and SMS bundles. Keeping the good news for the consumer going, Faku reiterated the collaboration between Telkom and on-demand content provider Netflix. 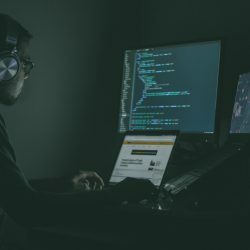 As of November, Telkom and Netflix have teamed up to make watching Netflix that much more affordable for the consumer. Telkom clients subscribing to Netflix for the first time get three months of Netflix free. 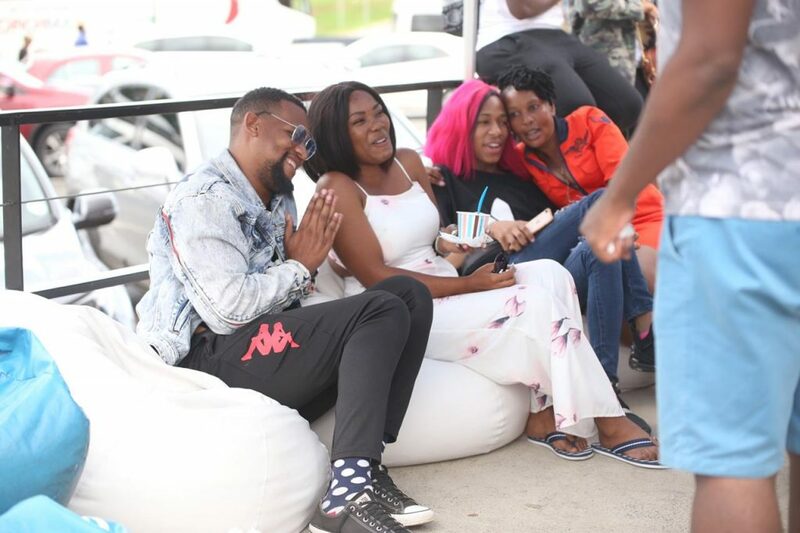 The Telkom Summer trip ended with a road trip, the centrepiece of which was a meet-and-greet between the digital influencers and their fans in Montrose, KwaZulu-Natal.